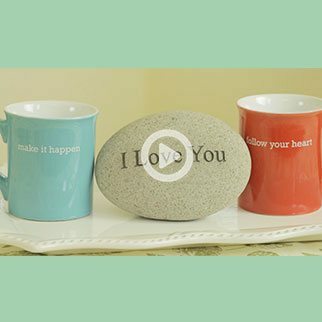 In this video, I show you a feng shui technique on how you can take every day, practical objects you use at home or work, like mugs or paintings, to attract and bring in positive affirmations into your life. Parvati Deity to Nurture Family Relationships! 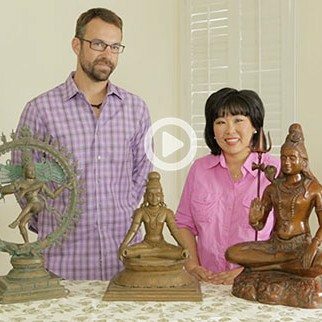 ﻿﻿ I am joined by Kyle Tortora, a Hindu Sculpture expert, who shows you several Parvati statues to help you improve and nurture your family relationships! Get your own Parvati statue here! We all struggle with obstacles. 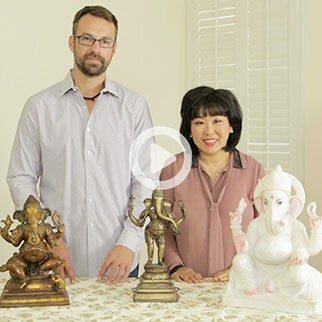 In this video, I am joined by Hindu sculpture expert, Kyle Tortora, who shows you several Ganesh statues to help you remove obstacles in your life! 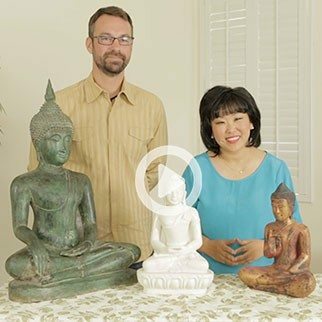 In this video, I am joined by Buddha and Hindu Sculpture expert, Kyle Tortora, who shows you several Buddha statues to help you attract more peace and enlightenment in your life! Shiva God to Attract the Powerful Energy of Life! 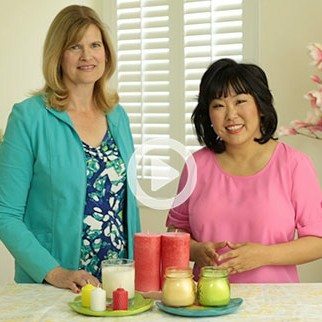 In this video, I am joined by Feng Shui expert, Donna Stellhorn, on how you can Feng Shui your home with candles to attract love and prosperity into your life. 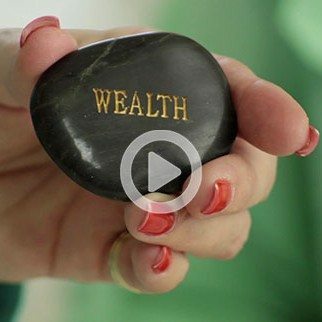 In this video, I am joined by Feng Shui expert Donna Stellhorn on how you can use Feng Shui to attract more money and prosperity into your life! How to Feng Shui your Bedroom to Attract Love!